Created in 2015 based off of a Warcraft 3 mod of the same name, Dota IMBA changes many fundamental gameplay facets to make way for a plethora of overpowered heroes. Among other modifications, Roshan and Runes function differently from the base game, towers and buildings are given new abilities, the Attack Speed cap is increased to 800, the maximum hero level is set to 40. 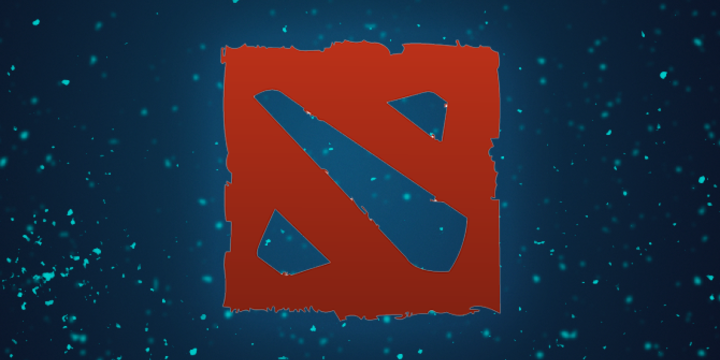 DOTA 2’s heroes are split off into two groups in this custom game mode. Lazy Heroes keep their regular skillset but their stats are improved while IMBA Heroes are given entirely new ones and enhanced mechanics to create a unique gameplay experience. For example, Phantom Assassin’s Phantom Strike is modified to “Teleports to a unit, friendly or enemy, slashing every enemy on the way once, and granting bonus attack speed. Can be cast on towers, structures and magic immune enemies”. The creator of Dota IMBA is also responsible for Pudge Wars, X Hero Siege and many other custom game modes. You can find its official Steam Workshop page here – at the time of writing, the latest version is 7.09a.